Self-medication could be responsible for unnecessary health complications. Potent drugs like pain killers, laxatives, antibiotics, cough remedies, vitamins and antacids are sold on the spot and require no specific instruction. Most medicines are handed down from one generation to the other. But such habits and addiction due to over-the-counter (OTC) medication could easily cause allergies and other health related concerns. Read and understand the following dangers to be safe from the ill effects of self-medical analysis and treatment. The most common health issues for which we naturally resort to self-medication are cough, headaches, diarrhea, fever or acidity. While easily slipping a painkiller seems to be relieving, it is quite possible for you to be struck by severe stomach cramps. Everybody is different and you never know what might turn allergic to your intake. Inculcate a balanced diet that is fresh and a good source of all the necessary proteins and vitamins that your body needs. Do not fall into the trap of having excessive vitamins through pills. Vitamin overdose can cause hypervitaminosis. The problems may include hair loss, liver problems or reduced bone density (osteoporosis). Sometimes it is not okay to take a cough syrup because you are not aware of the root cause. It could be due to accumulate phlegm or something else. Thus a bronchodilator with expectorant syrup could’ve been better that the anti-tussive syrup you tossed a few seconds ago. You have been affected by hay fever before and recently managed to visit the physician. 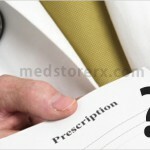 Feeling that the old prescription should be enough for this time too could be a big mistake. To not bother to see your doctor and using someone else’s dosage for similar symptoms could escalate the issue further. As mentioned earlier, everyone’s design is different. 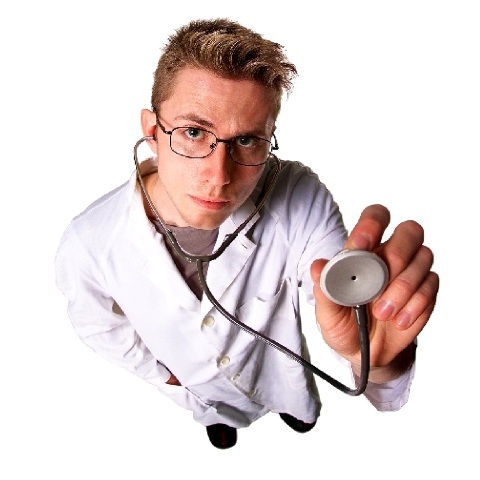 Your medicine type may not suit someone else even though you are dealing with the same health issue. Reverting to the same dose every time you face a health situation makes you immune to the medicine. This will automatically navigate you towards a higher dosage which could possibly be responsible for a damaged liver, kidney or other organ. The problems are higher in this situation. Since self-medication could adversely affect the child in the womb causing birth defects and congenital anomalies. The potential risk involved in self-medical help is higher amongst children, the old and pregnant women. Find out the consequences of every alien drug you choose to make a part of your system. It is easy to delve into unrecognized medical trances and territories when in pain. 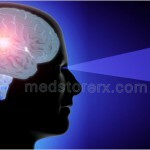 But to be educated about the dangers of every medicine is general and necessary information. It is the doctor’s responsibility on having a more judicious process in prescribing medicines. The drugs should be supplied by the drug store keepers only on the basis of a valid prescription. Strict implementation of a standard statutory ‘Drug Control’ policy everywhere will help in restricting the provision of drugs. All these measures will definitely help in averting medicine related mishaps and helping in the maintenance of health in the society.